Impressions: I've recently opened up a few laptop batteries and decided to take some pictures. Keep reading if you've ever wondered just how different the Chinese aftermarket batteries are compared to the originals. 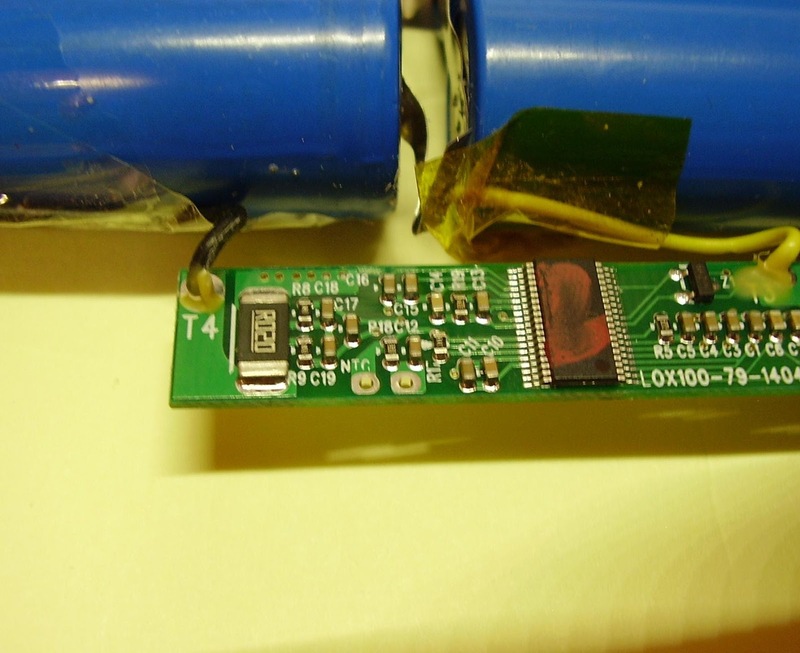 The original battery controller PCB is conformally coated while the clone is bare. Fair enough. Nothing terrible so far, right? 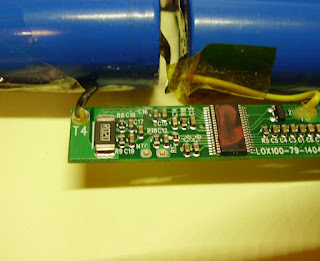 Now let's see what the clone has in terms of overcurrent or overtemp protection. Lastly, let's take a look at the cells themselves. No surprises here. And it should be pointed out that these aren't necessarily bad or more hazardous than any of the high-end cells. If anything they're just unlikely to handle as many cycles before capacity loss renders them unusable. That said, a fuse and temperature monitoring still wouldn't hurt. These are my battery on ThinkPad T430. Sanyo cells.